Your exploration of Hong Kong starts right at the doorstep of Shangri-La. 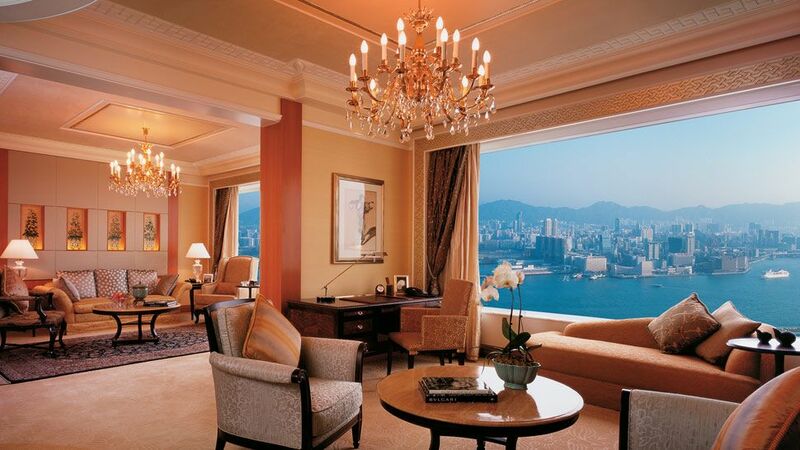 You can catch your first glimpse of Victoria Harbour through the window of your accommodation at Kowloon Shangri-La or Kerry Hotel, Hong Kong. 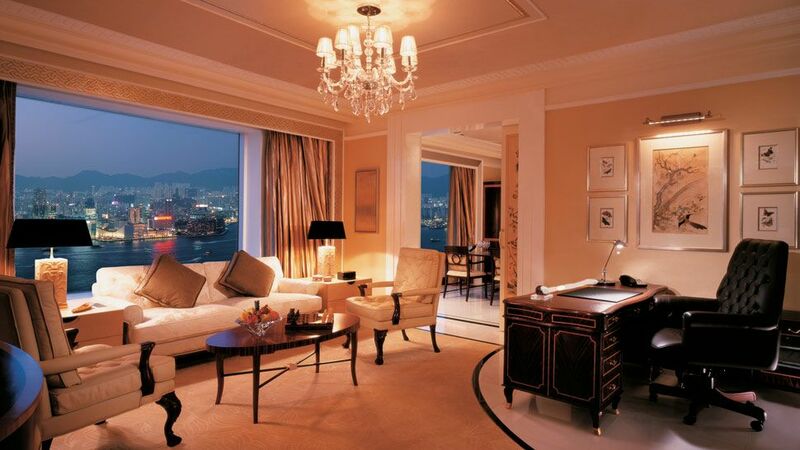 A different, yet equally stunning view, awaits you from the luxurious tower of Shangri-La Hong Kong Island. Here, you can take in the visual spectacle of the city’s modern skyline. More laid-back travellers may enjoy the mountain view from Hotel Jen (formerly Traders Hotel Hong Kong), which can help one feel calm and relaxed in the bustling city. The surrounding areas of each of our hotels provide a different shopping experience. Guests of Kowloon Shangri-La can enjoy hunting for bargains at Temple Street Market. Those that opt for accommodation at Island Shangri-La can find their favourite luxuries and brands at Pacific Place mall, which is just below the hotel, making it the perfect place for a shopping spree. Another relaxing shopping district can be found in Tsim Sha Tsui East, which is just a few steps away from Kerry Hotel, Hong Kong. Shopping in Hong Kong is dynamic. Guests can experience many traditions and get a taste of old Hong Kong by browsing through the Chinese antique, painting and other specialty shops that can be found in the area. No matter where you choose to shop, expect to see something unique during every stay at any of the Shangri-La hotels in Hong Kong.